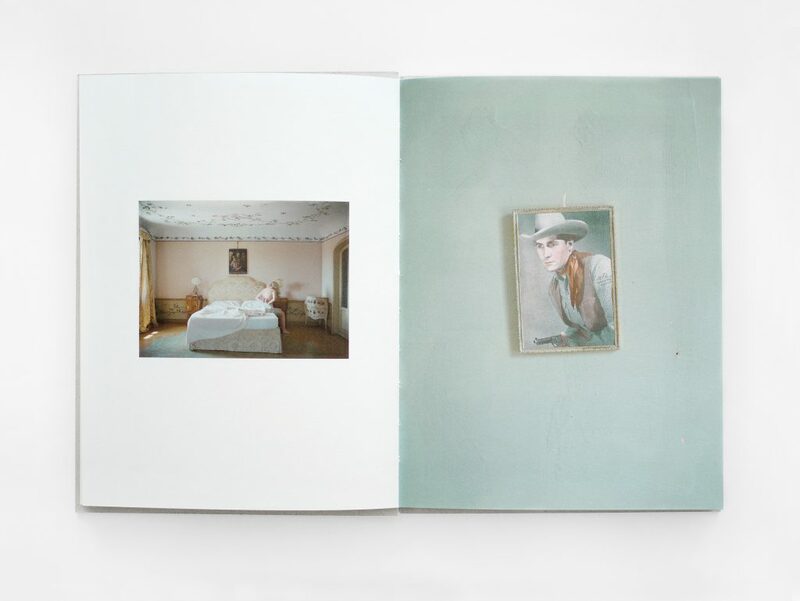 In her latest series, She Could Have Been A Cowboy, Anja Niemi continues her investigations of the self. 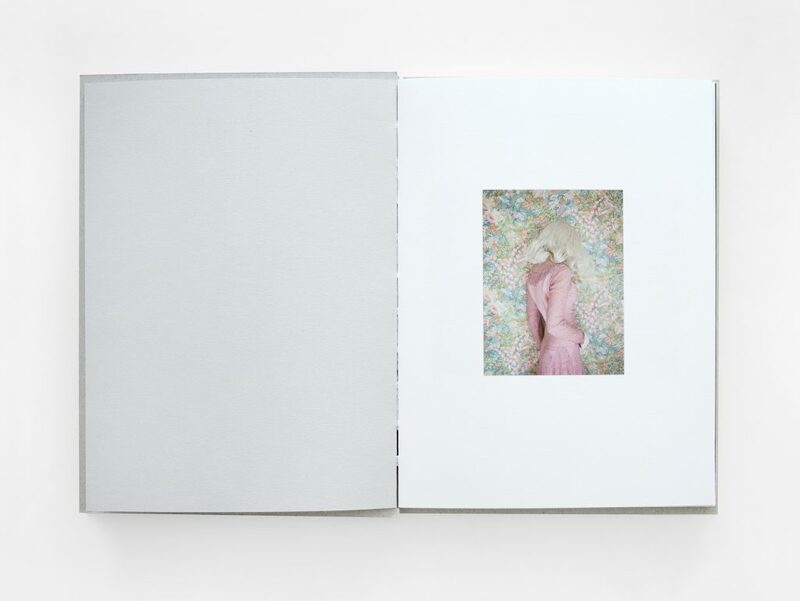 This time she turns the lens to a life lived under the constraints of conformity. 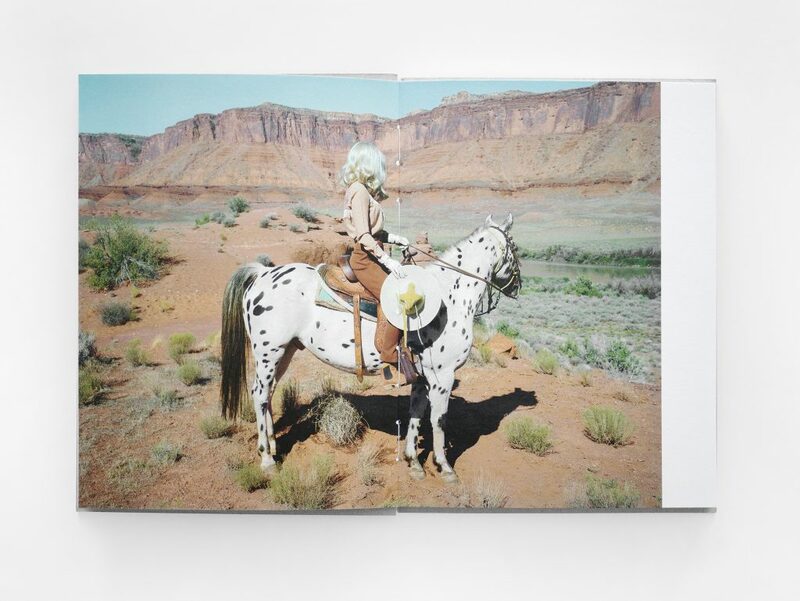 Every day her fictional character finds herself trapped in the same pink dress, but what she really wants is to be a cowboy, dressed in fringe and leather, riding horses in the Wild West. 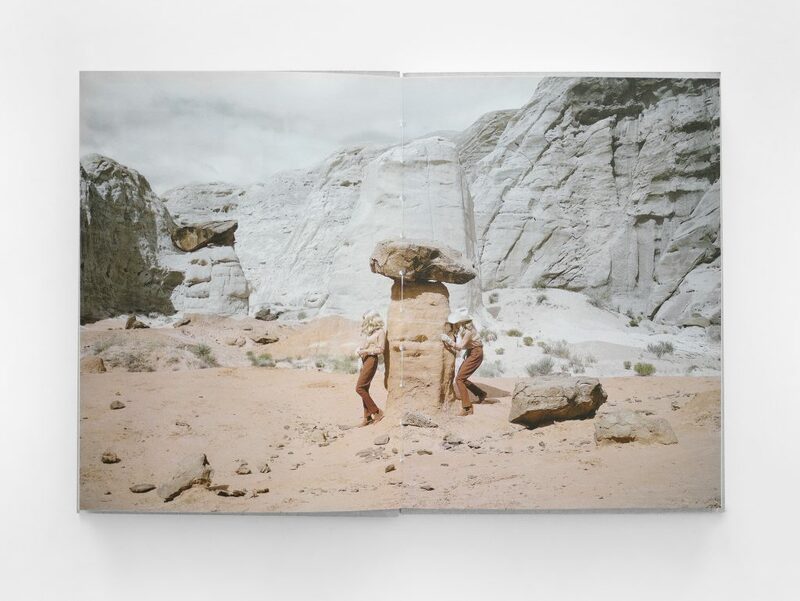 Through this series of photographs with multiple layers and possible interpretations, Niemi delivers her most political work to date. 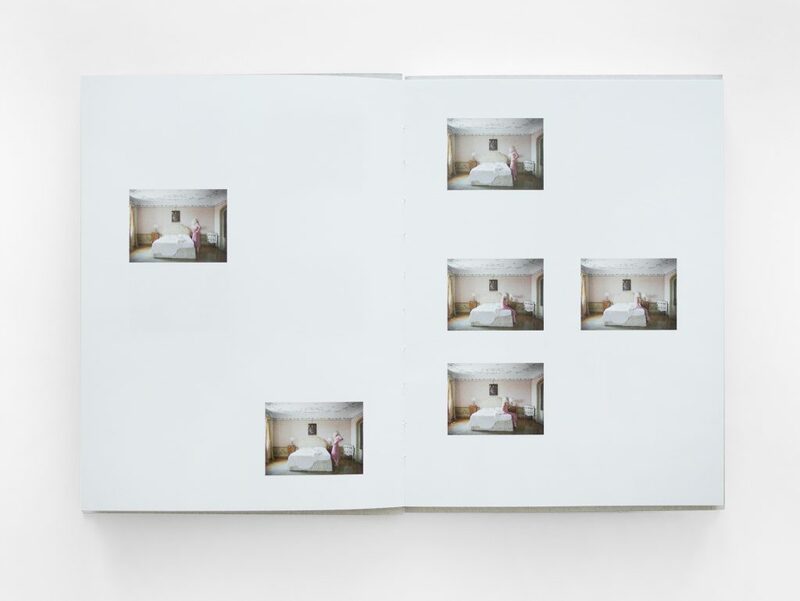 Niemi continues to work alone, photographing, staging and acting out the characters in all of her images. 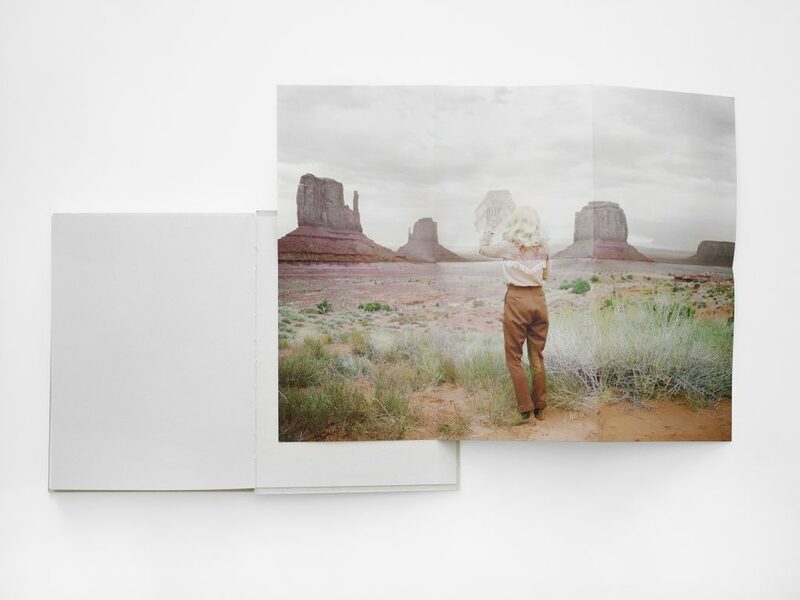 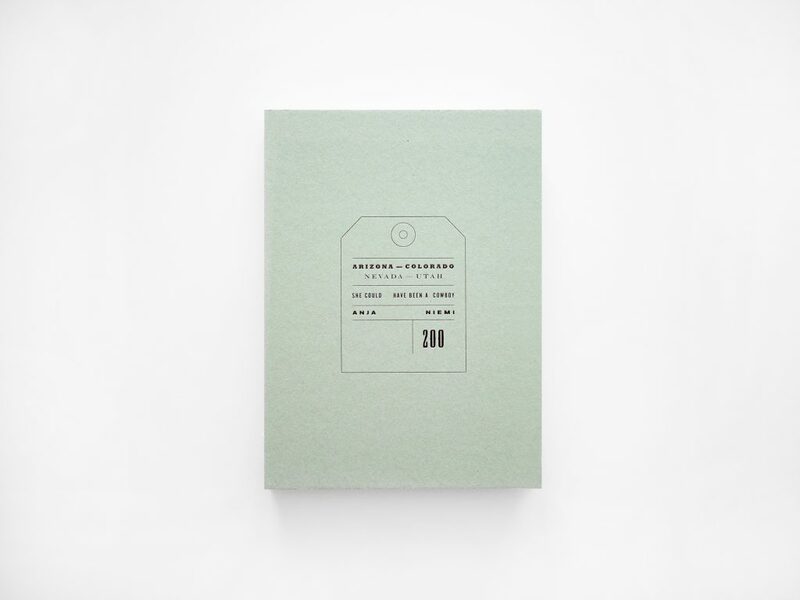 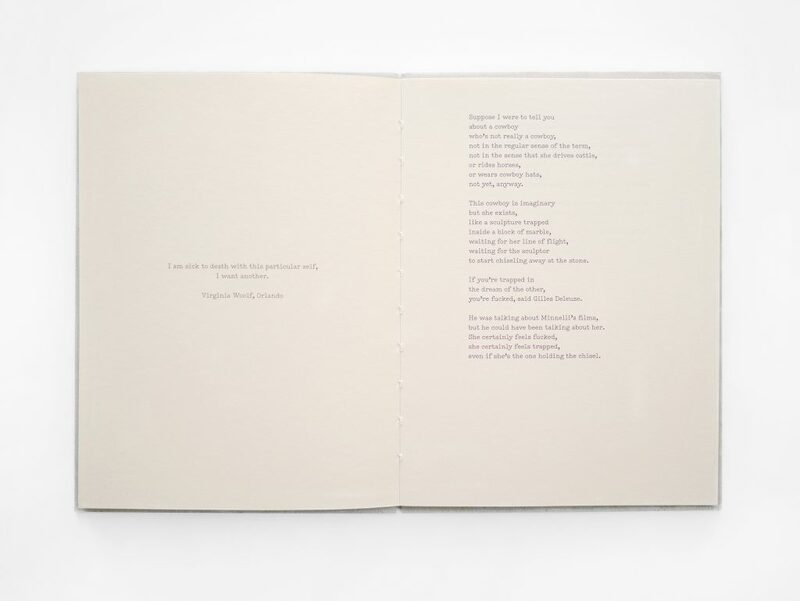 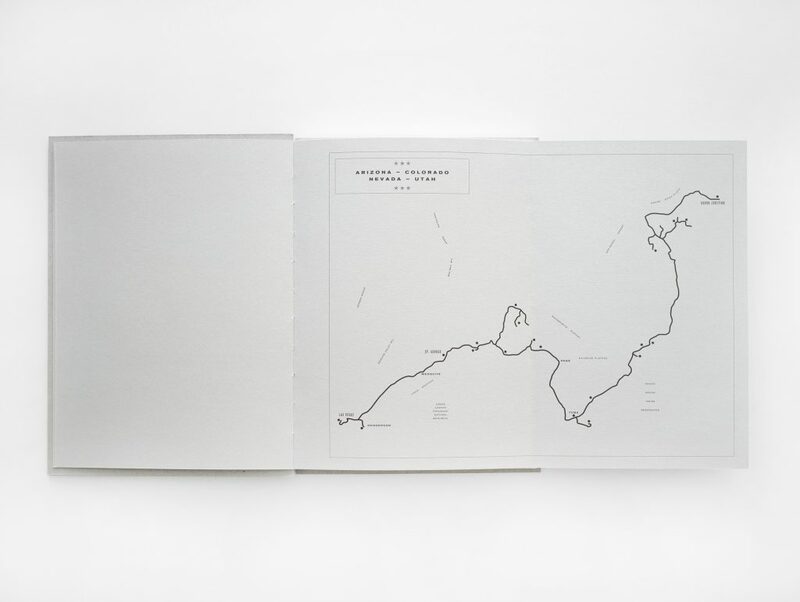 The book is an edition of 200 and contains a fold-out map and poster as well as a poem by Lena Niemi, sister of Anja.